Home BIOGRAPHY NET WORTH PHOTOS Jaguar Kenya Musician Biography, Age, Net Worth, Wedding, Contacts & Cars. 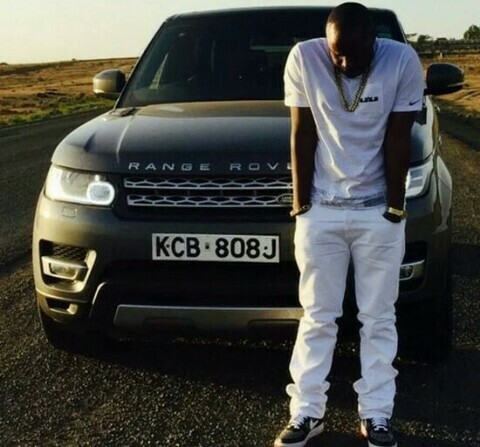 Jaguar Kenya Musician Biography, Age, Net Worth, Wedding, Contacts & Cars. 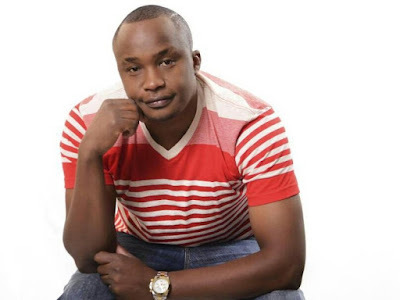 Charles Njagua Kanyi popularly known as Jaguar is a Kenyan musician well known for his hit song Kigeugeu which has won the most awards. 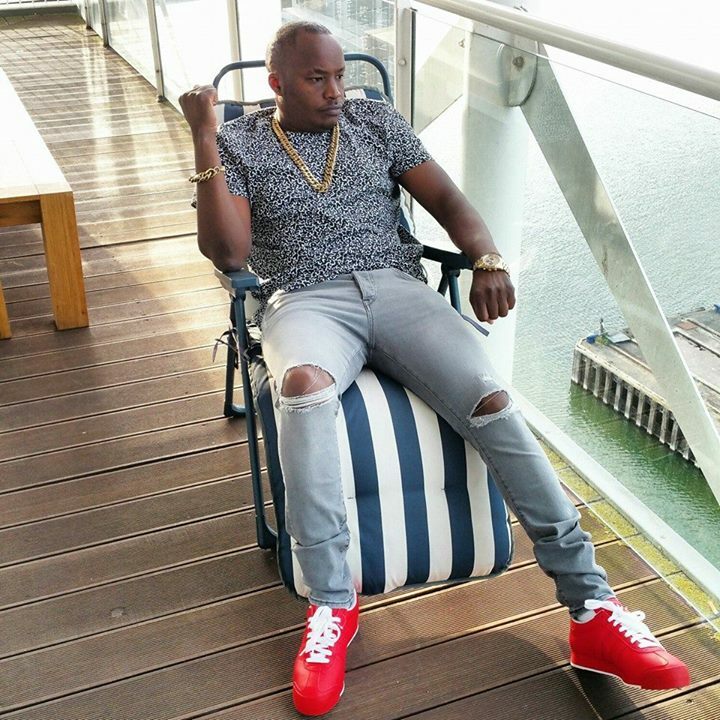 Jaguar songs include Fanya Mambo, Furaha, Nimetoka Mbali, Nimevuma, Tayari, Unaniwasha, Jina Langu, Kigeugeu, Nikuskize, Kioo, Kipepeo. Jaguar was born in a family of three siblings and at the age of Eleven he lost his Mother. 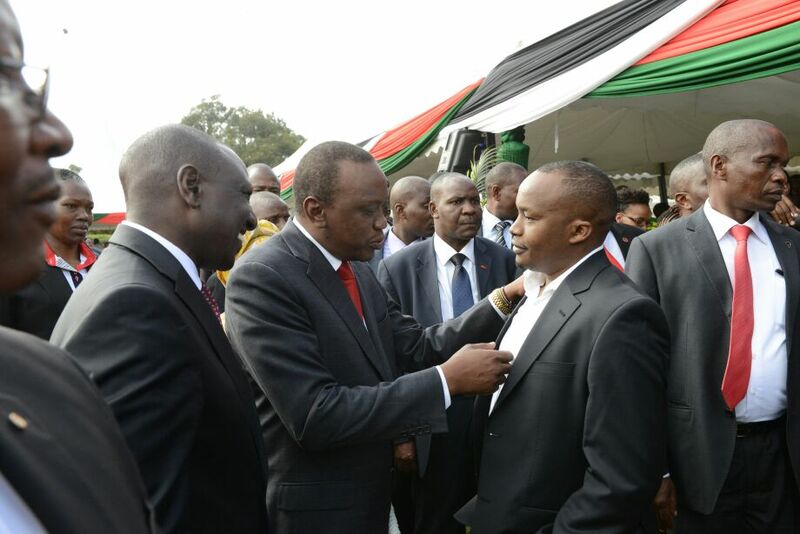 He grew up in Nairobi where after loosing his mother he was forced to work in informal employment working several odd jobs to earn a living. Jaguar owns a fleet of personal luxury cars besides his music business, and is also known to have investments in real estate as well as in transport and Aviation Industry. He Is a Businessman and politician who has a net worth of $3.2 million. He is well known for his Flamboyant Lifestyles and philanthropic work. 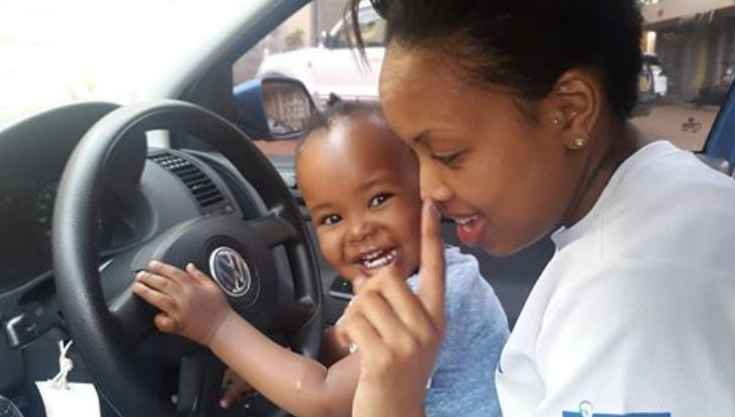 He is an avid car lover with a collection of posh cars including Bentley,Range Rover sports, Mercedes Benz E240, BMW 5 Series, Toyota Lexus and Toyota Mark X among others. 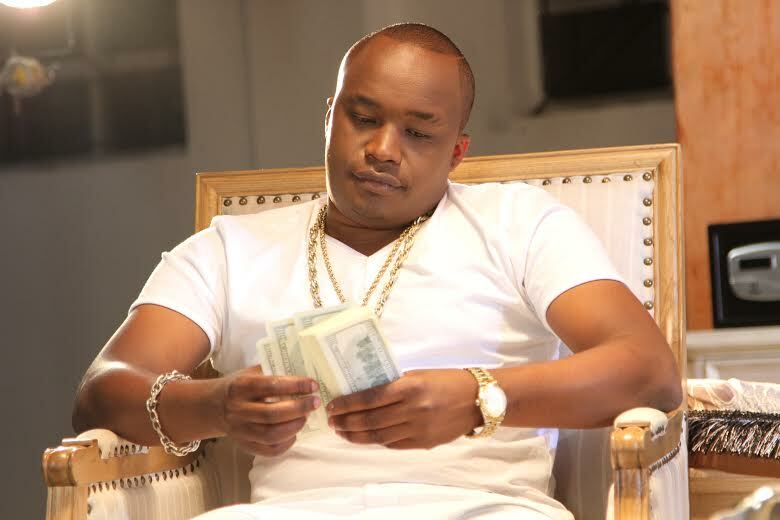 He is also amongst the few African musicians who own a private plane. He owns a transport company and is a real estate lover with property around the country. *Net Worths are calculated based on stocks, investments, salaries and endorsements. 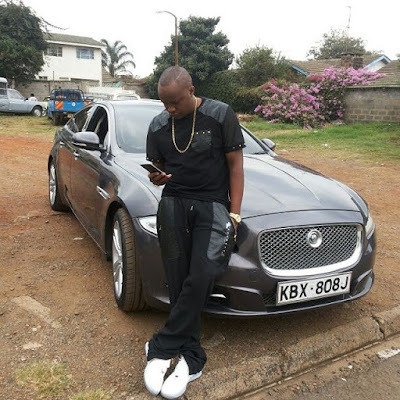 Photos that were leaked online showed that Jaguar had a private wedding in south Africa where they were seen exchanging vows in church before a man of God. 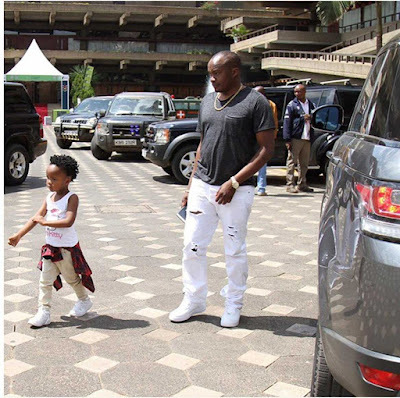 According to a post that Jaguar shared on social media, he is a father of two dauhgters.